I wrote “Mother-of-Pearl” in a class in which the only assignments were elegies, persona poems, and lullabies. It was then that I began associating with one another the ideas of loss, façade, and night. Of course, the “lull” in lullaby means to make someone feel deceptively secure—to cover up the longing, grief, and fear that tends to surface just before we go to sleep. There are the lullabies we sing to ourselves and the ones we sing to others. 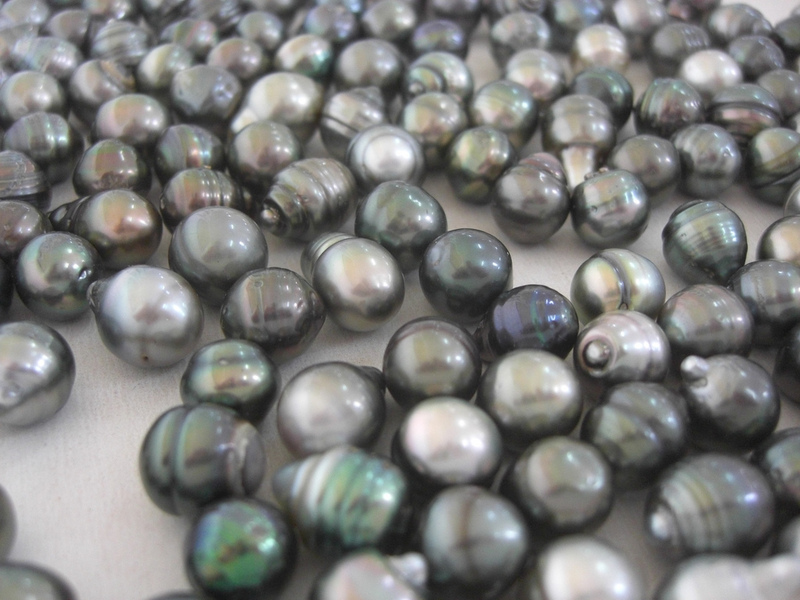 For the speaker of “Mother-of-Pearl,” there is no distinction. Her lullaby is not a song, but a ritual of silence. She wordlessly lulls herself and others not only by concealing her grief, but also by turning her lies into pearls. I wanted her body to enact the lullaby, and so I gave her the power of mollusks. The nature of mollusks and pearls appealed to me for their concentric layers, which seemed apt as a metaphor for withholding. There are many poems in which mollusks and pearls feature prominently; two of my favorites include “Whelks,” by Mary Oliver and “Warming Her Pearls,” by Carol Ann Duffy. These poems had to have been in my mind when writing, as the process of making pearls seems analogous to poetry. My lullaby is the poem itself, an unrhymed sonnet, which I made, in part, to contain my own loss. At night, in bed, my lies emerge as pearls. and while I did, I made it round, lustrous. my body froze itself until morning? is tender now, priming itself for night. Callie Siskel is the recipient of a 2014 Poetry Society of America Chapbook Fellowship for Arctic Revival. Her poems appear in the Yale Review, 32 Poems, Passages North, The New Criterion, The Hopkins Review, and other journals.